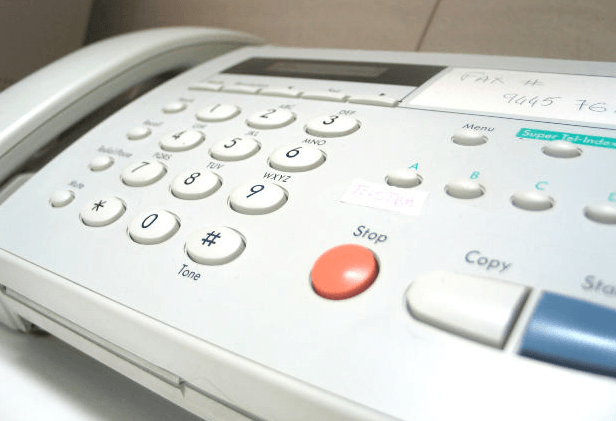 Fax machines, by most measures, are outdated technology. However, these relics of the 1980s still hold a place of reverence in most businesses, largely because information transmitted this way is thought to be more secure than sending email attachments. Signatures received by fax are considered legal and binding in some countries, where signatures transmitted in other digital means are not. HelloFax is a very simple way to send faxes from a computer. Simply upload files of any type, enter the fax number and click Send it Now. You will be prompted to sign up for the service, after which you can edit and sign your fax—features many other fax services do not offer. HelloFax is free for the first five pages, after which free accounts pay $1.99 per fax. A basic monthly plan starts at $4.99, and includes 50 fax pages and a personal fax number for receiving faxes. Extra pages are 10 cents per page. If you are looking for a way to send short faxes (less than three pages), and you do not send more than two per day, GotFreeFax.com is the right choice. You can paste or type text into GotFreeFax.com’s editor, or upload a PDF for DOC file. GotFreeFax.com is truly free for the first two 3-page faxes every day. After that, a fax of 10 pages costs 98 cents, and prices increase from there. GotFreeFax.com only works for faxes sent to the United States and Canada, and does not receive faxes. As one of the most popular fax services on the Web, FaxZero boasts nearly 4 million faxes sent through the service. Like GotFreeFax.com, users can send up to two free faxes of three pages every day, and files are limited to PDF, DOC or DOCX. Additional faxes are $1.99 if sent to the United States or Canada. However, FaxZero also offers options for international faxes. Prices vary per country, and range from around $5 for a fax to Mexico all the way to $70 for a fax to more remote countries. Faxes to Japan are currently free as a courtesy following the devastating earthquake.